Ready to start Overnight Sight? Want a free consultation to learn more? Contact your local provider to schedule an appointment. Comments, questions or concerns? 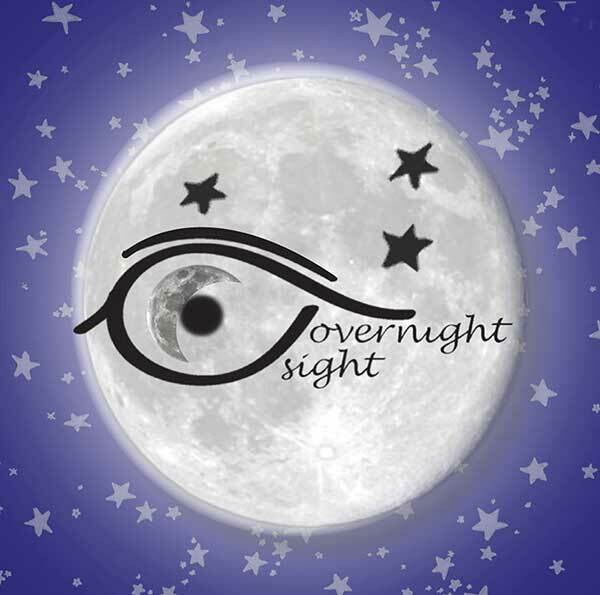 Send us an e-mail at overnightsight@gmail.com.